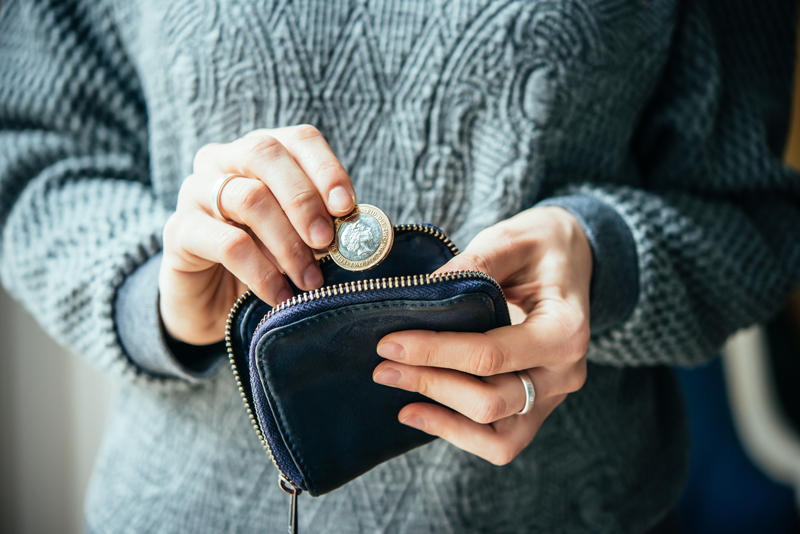 With the average cost of moving house in the UK ranging between £9,000-£12,000, it’s understandable that it can be daunting to begin the process. 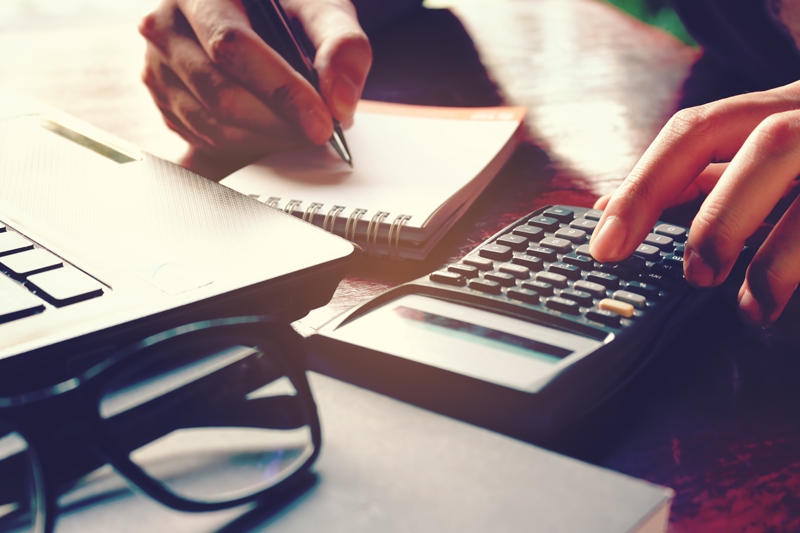 It’s important to set yourself a budget and to calculate the overall costs. But don’t be disheartened by the prices, moving house should be an exciting time and with just a little preparation, it can be! 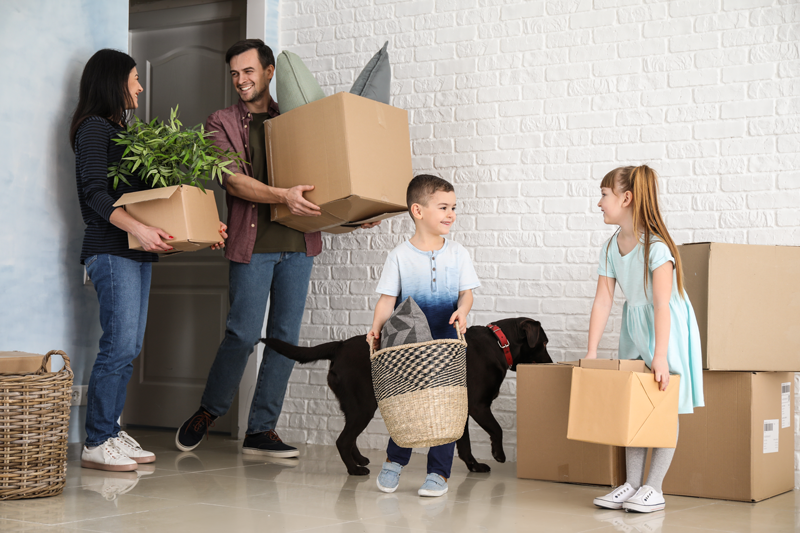 To ease your mind and reduce the stress that we all feel during a move, our friends at, Compare My Move , have written this helpful guide to help prepare you for the cost of your house move. From specific fees to a few handy ways to cut the costs, they’ve covered it all! To begin, let’s discuss the main costs you should be expecting. There are many factors that affect the overall cost of using a removal company, like distance, time of year and the number of items to be relocated. For example, in Manchester, the average removal cost for a 1-bedroom house is between £320-£400 with larger properties being higher. Weekends are usually more expensive as they’re peak times to move. To make it easier, have a quick search online to compare quotes from removal companies in Manchester as it not only narrows down the list but can save you more money than you think! As estate agents work on commission they usually charge between 1-3% of the price of the property sale, however, this can vary depending on the location and the specific estate agent. Many sellers find that the agents are worth the cost as having someone to arrange viewings and advertise the property is much easier. If you’re a first-time buyer, you’ll be exempt from these fees. Moving to Manchester Central may increase the cost as it’s an area in high demand. Like most cities, the closer you are to the centre the more expensive moving becomes. Using a local high-street agent can be highly beneficial and even lower the cost slightly. Stamp Duty refers to the tax paid for the changing of documents that specify the owner of the property (applying to both freehold and leasehold). This is essential when you buy property or land over a certain price in England, Wales and Northern Ireland. The current threshold for residential properties is £125,000. How much you’ll be required to pay will depend on the rate band the property’s purchase falls under. For example, if you buy a property worth £300,000, the tax rate is 1.7% resulting in the stamp duty costing £5,000. Using a Stamp Duty Calculator can help you discover the specific price for your property in Manchester. It should be noted that first-time buyers don’t pay stamp duty on the first £300,000. Before the purchase is complete, the buyer should hire a professional surveyor to check the property. This will highlight any issues, defects or structural damage to determine any future repair costs. The price varies depending on the type of survey conducted and the size of the property. It would be wise to compare quotes online to save yourself both time and money. Buyers may also be required to conduct a valuation when purchasing the property with the aid of a mortgage. The lender may charge you with a valuation fee for when they assess the property and determine how much they’re willing to lend you. The cost varies depending on the mortgage lender and the property but it often ranges between £150-£1,500. To help complete the necessary paperwork, you’ll need to hire a solicitor or licensed conveyancer. They’ll cover the legal aspects of the sale and ensure that the contracts are accurately written and exchanged. Their services can cost anywhere from £850-£1,500 depending on the property being sold. They’ll also conduct searches and work with Land Registry which can increase the price. Some solicitors may offer package deals for those selling a house alongside purchasing, but overall, comparing quotes online is the easiest way to save money during this stage. Usually priced at around £50, the Electronic Transfer Fee is the cost of transferring mortgage money from the bank to the solicitors. It’s always good to shop around! Removal companies, surveyors, conveyancers, no matter what service you require, it’s always recommended to get a variety of quotes before choosing the right one. It’s important to check what insurances the removal company has and the reputation of both the conveyancer and surveyor. Always do your research and look at recommendations from previous customers. Check that they’re fully qualified and don’t just accept the first offer you see. To reduce stress and panic, book as early as possible. It can reduce the cost of the service and will ensure that you’re more likely to find someone available on your moving date. By preparing early, you lower the risk of delays and give yourself a better chance of receiving affordable prices. You might be wondering how cleaning the property can save you money. Well, decluttering reduces the number of items that need relocating, therefore reducing the cost of the removal. The fewer boxes you have, the less the team have to move. You could even sell items online and acquire a few extra pounds to add to the budget. Packing in advance can not only help you become more organised but it can also help you prepare for any packing material costs. Many removal companies will have high-quality packing materials on sale, however, you can also save money by preparing your own. Towels, clothes, bedding, by using everyday items like these, you can save yourself a lot as you’ll only need packing materials for the more delicate and fragile items.